Brought to you by Sissy Fighting Gear! Say NO to bullying in Style! 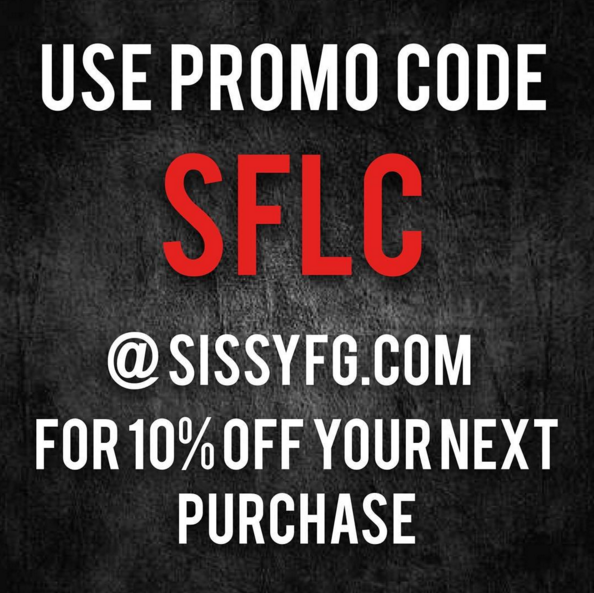 Head to SissyFG.com to get your gear, use the promo code SFLC at checkout and save 10% off of your order! Also, by Loutrition. Become the healthiest version of yourself in 2016 by going to Loutrition.net and get set up with plans that are tailored to every aspect of your life, from food preferences to daily schedules, lifestyles and emotions. Serena DeJesus (@SerenaSouthpaw) is an undefeated amateur fighter who will be covering Invicta FC 15 this weekend! Find out what she has been up to, and we also re-launch the #100KChallenge! So share, retweet and DOWNLOAD!!! !